Offering you a complete choice of products which include 8 channel interposing relay, three phase change over, online ups, chint-switch gears, sumitomo gear box and crompton greaves flame proof motors. By keeping track with market developments, we are involved in offering the finest quality array of 8 Channel Interposing Relay. 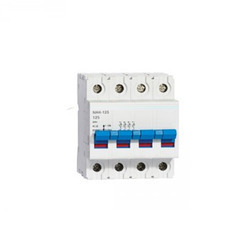 that is used as an under voltage relay, the provided range is precisely designed using high quality material and latest technology under the direction of our talented professionals. 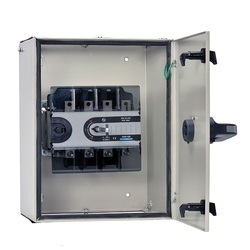 Our relay is given in numerous specifications as per the needs of customers. 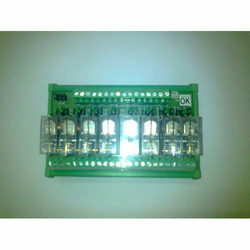 Optional LED's to indicate relay activation (order the "-L" suffix version on the part number when ordering below). 1. Automatically Change the Available Phase line to the Non Available Phase Lines. 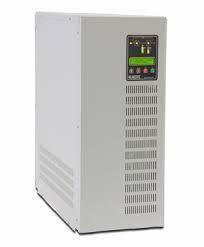 We are manufacturer for industrial UPS upto 100kva. We do sales and servic and amc. 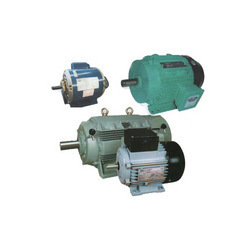 . .
We have embarked as an eminent enterprise engaged in offering superlative quality range of Chint-Switch Gears. The offered product is designed with accuracy using supreme class material as per with market standards. Our range of product is broadly demanded in electrical industries for its smooth working. This product is available in numerous specifications and can be customized as per the needs of clients. 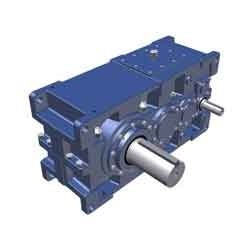 We are the leading organization to offer a supreme quality gamut of Sumitomo Gear Box. These gear boxes are dedicated to providing the highest quality power transmission products. Our gear boxes are designed by our professionals utilizing the quality tested material with the help of cutting-edge technology. Provided gear boxes are given at reasonable price. To meet the diversified requirements of our prestigious clients, we are engaged in offering qualitative array of Crompton Greaves Flame Proof Motors that is designed to withstand any damage the pressure caused by an internal explosion, our offered motor is manufacture in compliance with the international quality standards by utilizing the high quality components and modern technology. 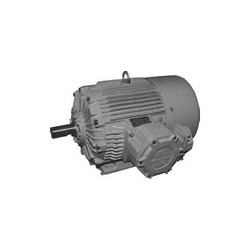 We are counted amongst the foremost traders and suppliers of Crompton Greaves Motors. These products are widely used in large number of industries. Our product range is highly appreciated by our valuable clients for its sturdy construction, reliable performance, low power consumption and easy installation. In addition top this, we also provide customized range of these products as per the detailed specifications of our valuable clients. Looking for Electrical Control Equipment ?